Christian Stoinev is a fifth generation circus artist who performs an unbelievable handstand act with his chihuahua, Scooby! 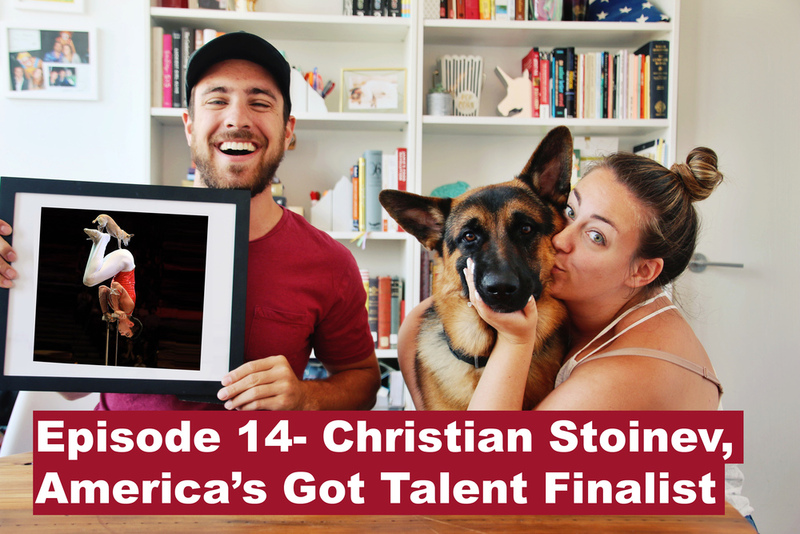 You may have seen him as a finalist on last season’s America’s Got Talent. Josh & Lyndsay called up Christian to talk about his career, training your pets to learn circus tricks, and life growing up in the circus. If you enjoy the show, please share it with your friends and rate us on iTunes. Have a great week!